Whats app is the most prominently used social app in the world today. Every person who owns a smart phone, have a whats app account. Whats app has become the source of communication, sharing thoughts etc. Mobile technology has evolved so much that affording a mobile device is quite easy. Whats app developers has walked hand in hand with the latest mobile technology, which ever device you are using, either an android device or an iPhone or a Symbian device, you can enjoy this social app. The most widely used operating system ANDROID supports Whats app. Smart phone uses android to enhance their performance. In the past few years a new technology has evolved in android mobile market and it is known as dual sim mobile phones. In dual sim phones you can use two sim cards at a time in your android devices and that too at very cheap price. Now a person having two sim cards in his phone. A person having two mobile number (using a dual sim device) must have thought can I use two whats app accounts and that too on the very same device. Few month’s back the answer was no you cannot use two whats app accounts on single android device but now it is possible. Today at TechoFiZi we will tell you how you can create multiple accounts on whatsapp and use them on your single dual sim android device. All Whats app user isn’t it a good news. Now we will how you can use two Whats app accounts on same android device. For this we will have to use a software name OGWhats app. This software provides you the feature of using two Whats app accounts on a single android device. OGWhats App is a very useful tool for users who want to have two WhatsApp telephone numbers on their single Android device. 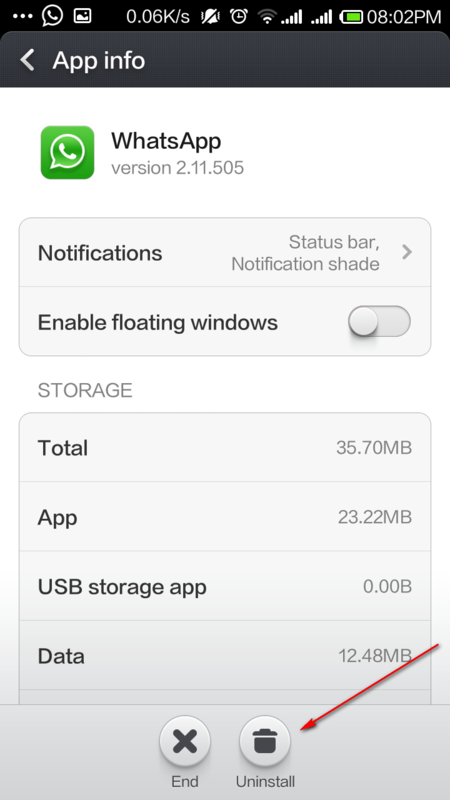 Installing OGWhats App in your deice is quite easy and it takes hardly 3-5 minutes to do so. So without wasting any time further let’s begin. Step I: First of all you need to have a rooted android device. It means that you should have all access to your android device. Step II: Now if you have a rooted android device then we can begin with the real stuff. If you have an account on Whats app then create backup of your Whats app Messenger. 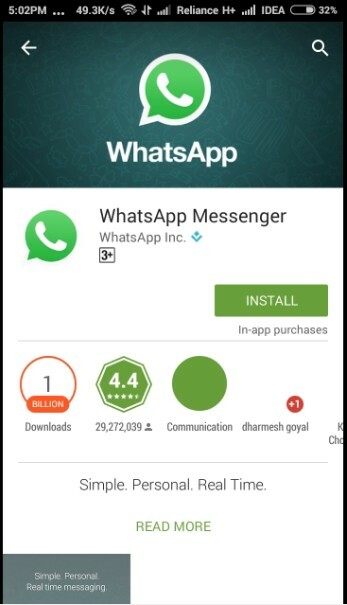 Step III: Uninstall whats app from your mobile device. 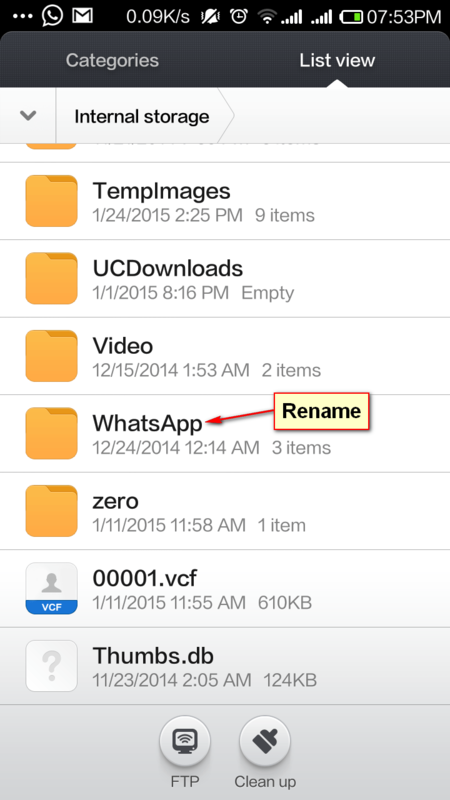 Step IV: Now GO to your File Explorer and Rename your Whatsapp directory to OGWhatsapp. Step V: Now Download OGWhats app from HERE (DOWNLOAD OGWhats APP NOW) and install OGWhats app in your android device. 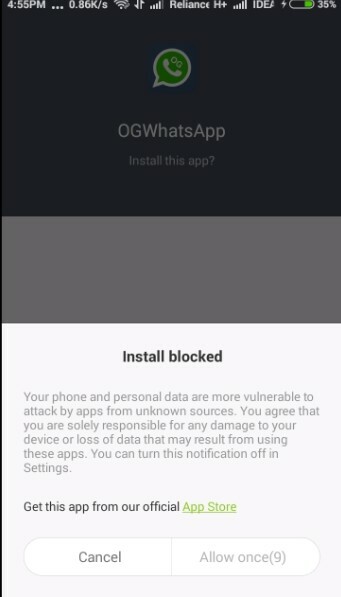 Step VI: After installing OGWhats app in your android device, verify it with your Old Whatsapp Number. Now again install whatsapp from your Google Play Store account and install it in your device. Step VII: Now verify your new number in official Whatspp. Hurray!! You have two whatsapp in a single phone. That’s it now you have 2 whatsapp account in one phone. This is cool, enjoy dual whatsapp on your dual sim phone. 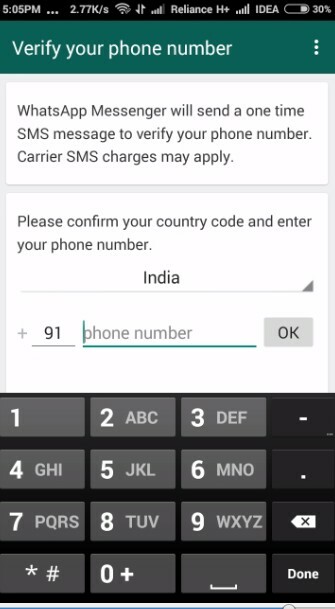 Or you can even install whatsapp from number that you have in non smartphone. The link is no longer valid.. I installed latest 2015- OGWA as per above. Its not getting activated at all. Failure due to modified application of Whatsapp. Reomoved… no use..
Can you make calls as well ?